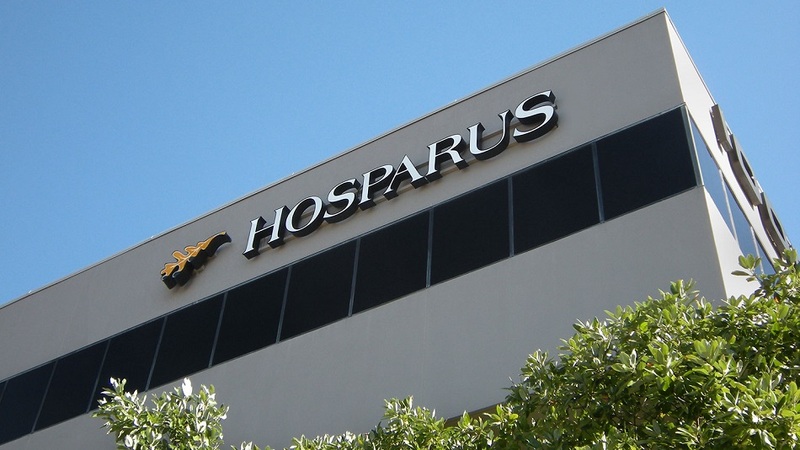 Hosparus Health provides comprehensive care for patients and families facing serious illness. Their care teams are recognized and respected nationwide for innovation and expertise in advanced illness care for the most complex health issues. Hosparus Healthcare offers medical care, individual and family counseling, personal care, spiritual care, bereavement services, pain management and much more. Calhoun Construction served as the General Contractor on the Louisville, Kentucky office renovation.